LOW STOCK LEFT Please contact us to check colour and size before placing an order. 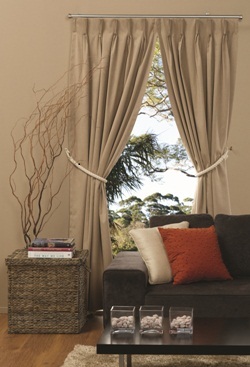 Each packet contains a pair of curtains to cover the width specified. Don't forget to allow for creepage, returns or crossovers if required. Denver is 100% Block Out, so it will keep you warm in Winter and cool in summer as well as keeping out the light. 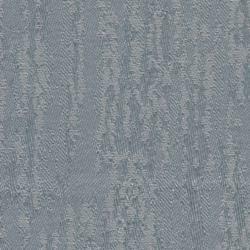 Denver is made from a Polyester and Cotton combination with an Arcylic - 100% block out backing. This makes the fabric fall nicely when it's hung. 1 as New, 1 opened hung and repacked. First in gets the new one.